For several years, there had been talks about the need for a profound reform of French vocational training, and in March 2018, the Ministry of Labor came forward with the central principles of the envisioned reform. Some of these new provisions will affect both employees and employers, as well as the manner in which the entitlement to training is calculated. French unemployment rate was 9.1% in the third quarter of 2018, which is slightly below market expectations, but still the same as during the same period of last year. This is in correspondence with the average unemployment rate of 9.27% that France has seen from 1996 to 2018, with the all-time low reached in 2008 at 7.2%, and the record high at 10.7% in 2008. The unemployment rate is forecasted to be 8.7% in December 2018, and to fall to 8% in a year. According to the long-term forecasts, it is projected to be around 7.2% in 2020. 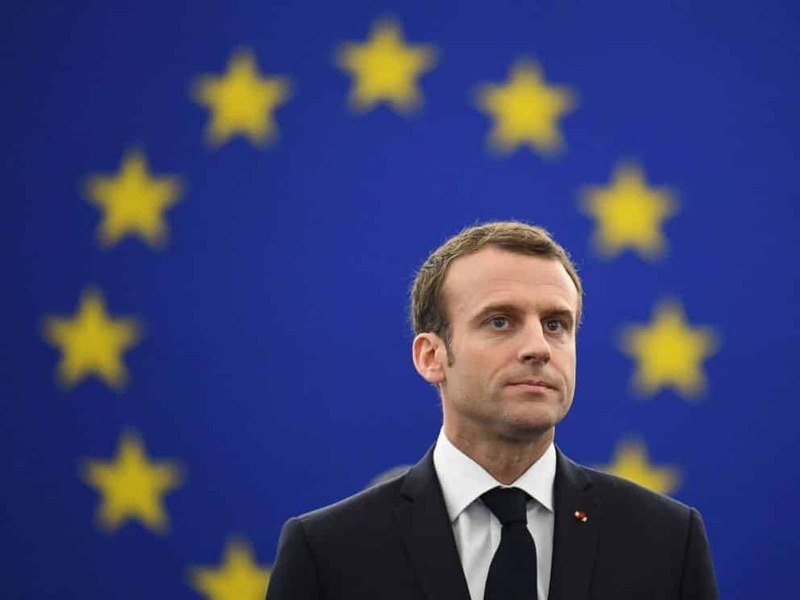 Macron’s government wants to reform the French system of professional training by introducing retraining systems so that both the workforce skills are improved, and the unemployment is reduced. The minister of labor, Muriel Pénicaud, aims to change the annual scheme of €32 billion because she feels that it benefits primarily those who are already qualified and as such have the least risk of losing their jobs. This new reform has the goal of provisioning more funds to the less-qualified workers in companies which are smaller. The government believes that a total of 10 to 20% jobs will disappear in the next ten years due to automation and robotics, and fortunately, experts claim that at the same time, the same number of new jobs will be created. To keep up with this, people will need to start thinking about alternative future careers, and the government intends to help them make this transition easily. This scheme has been controlled by business trade associations and the unions for decades, and the government believes that they have not been doing a good job at it, which is why the scheme will now be government-controlled only. Since Emmanuel Macron has big plans for reducing unemployment, from 9% to 7% by 2022, narrowing the skills gap is essential for this. 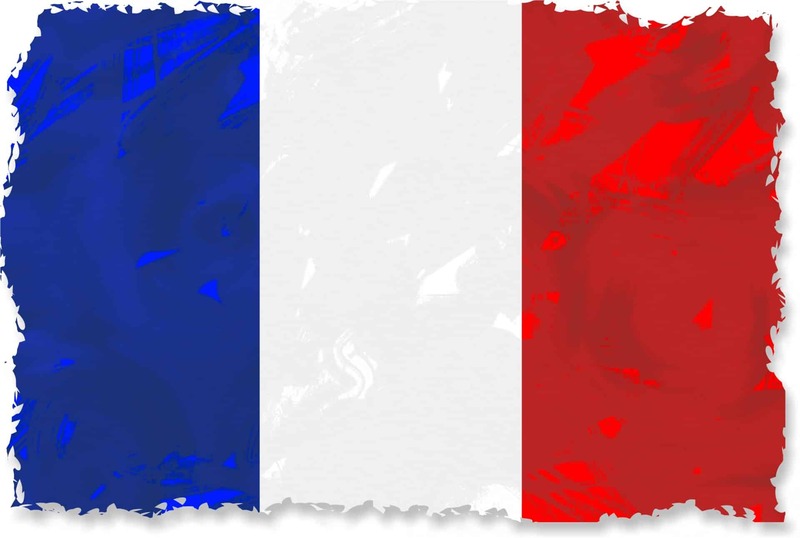 France has one of the biggest economies in the world, and its GDP (worth $2582.5 billion in 2017) is responsible for 4.17% of the world economy. French GDP saw an increase of 0.4% in the third quarter of 2018, and the year-on-year change in GDP was 1.5%. Given that the economy shows no signs of stopping, the lack of workforce is evident – last year there were between 200,000 and 300,000 unfilled vacancies. The vocational training in France has two components – the annual training plan and the personal training account. The annual training plan is established by the employer and discussed with the representatives of the employees. The purpose of this plan is to train the employees so that they can acquire the required skills they need for particular jobs, and also maintain them. The employer pays the training sessions, and they are mandatory to be taken by the employee. The reform proposes for the training plan to not only include the training actions, but also the identification of what needs to be trained and the creation of individual training paths, and support after the training. All employees have the other component, the Personal Training Account, and it follows them at all the jobs they have throughout their careers. Each year these accounts are credited with entitlements to training hours, with the aim of improving skills and vocational knowledge, leading to a qualification. Employees without qualifications are currently entitled to 48 hours of training annually, and a maximum of 400 hours and those with qualifications are entitled to 24 hours until they have acquired 120 hours, and after that 12 hours annually, with a limit of 150 hours. These new reforms and measures are meant to make changes to this system that has reportedly become too bureaucratic and complex and favors employers whereas blue-collared workers are not entitled to professional training. That is why the principal part of the reform concerns the changes to these personal training account. 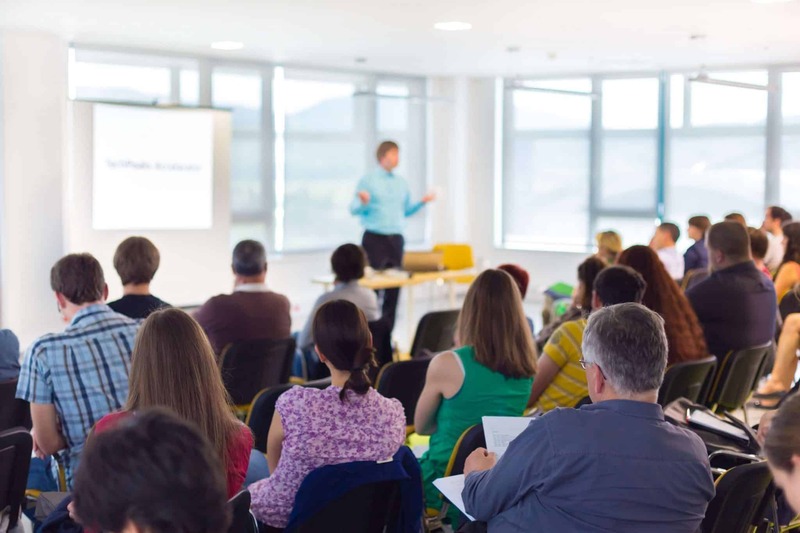 The government announced in March that from January 2020, all workers, including part-time employees, will get a voucher worth €5000 to spend on a training course of their own choice. For people without qualifications, the value of the voucher will increase to €8000. This is the most significant change, as the employees will now be entitled not to 24 hours of training program annually, but €500, totaling €5000 over ten years. This measure will be supplemented by a retraining program for one million unemployed people and one million high school dropouts, and will cost €3 billion annually over the next five years. Another part of the reform is the government’s plan to come up with more apprenticeship programs, which is why it is in talks with employers’ organizations and unions about this matter. Even though the majority of entrepreneurs and business leaders has welcomed the initiative for this reform, the unions are almost all against it because they feel that it will lead to a reduction of their financial resources, among other things. One thing is certain – the current vocational training has been outdated for years, and it does not comply with the needs of both employees and employers, thus contributing to the high rate of unemployment. Even with some minor changes that the reform is bound to undergo, the benefits that it could bring to employers and employees are multifold.